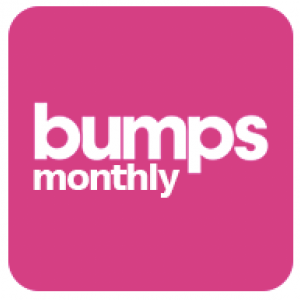 Sign up to our monthly newsletter to get the latest Bumps and Babes information and news. This newsletter is also for you, and we would love you to be apart of it! With a special Mummies Moments feature to send in your stories for us to share.